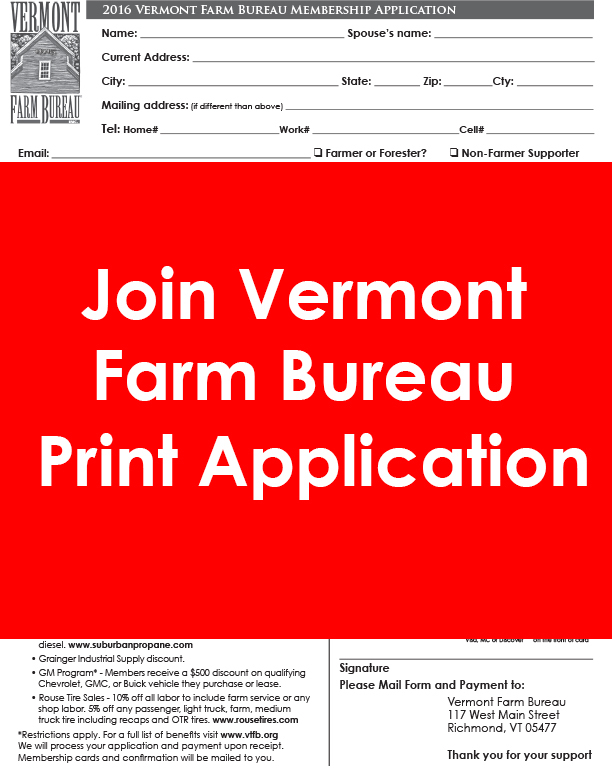 Vermont Farm Bureau’s mission is the Unifying voice of Vermont agriculture. 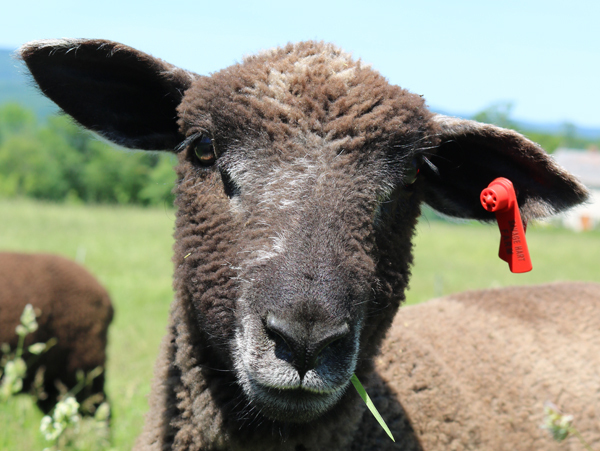 We work to preserve the family farm. We work on issues that affect us all. 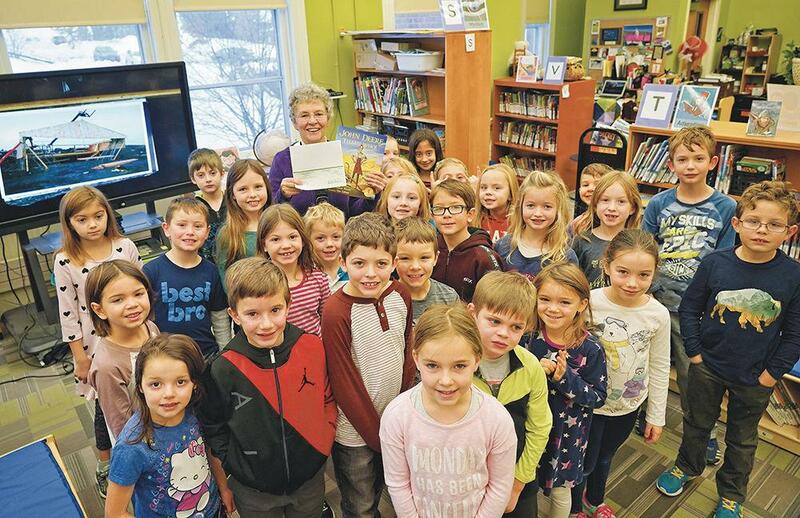 Vermont Farm Bureau and the 14 County Farm Bureaus are actively working to place the following books into Elementary Schools throughout the State of Vermont: , "Sleep Tight Farm," by Eugenie Doyle (a VT Children's Author); "John Deere, That's Who," a story about a Rutland Native, John Deere; and "Right This Very Minute," a farm-to-plate story. All are beautifully illustrated and available for purchase via cash or check (made out to Vermont Foundation for Agriculture). 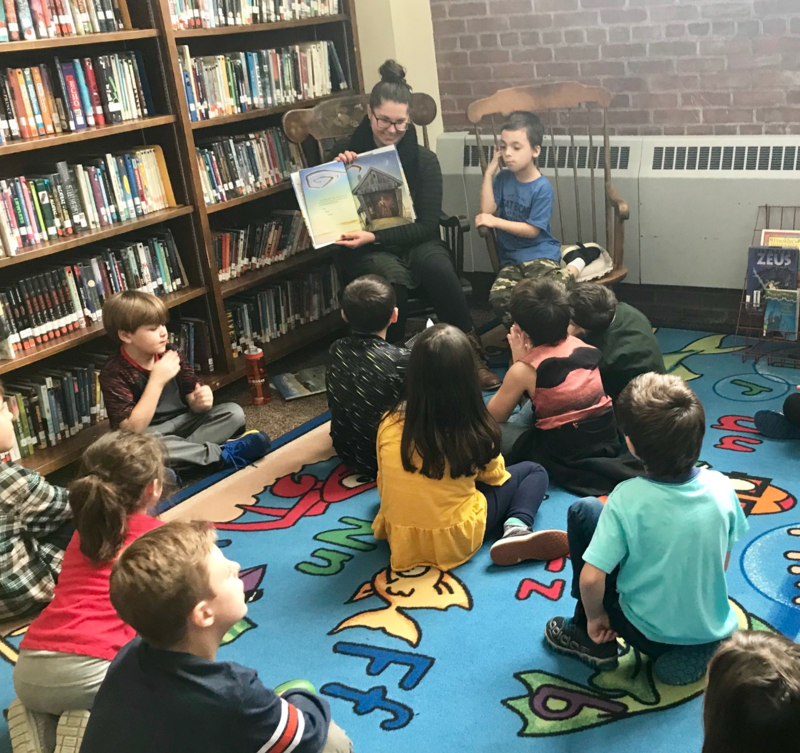 Representatives from the different county bureaus are delivering and reading at least one of these books to a group of children at each area school. 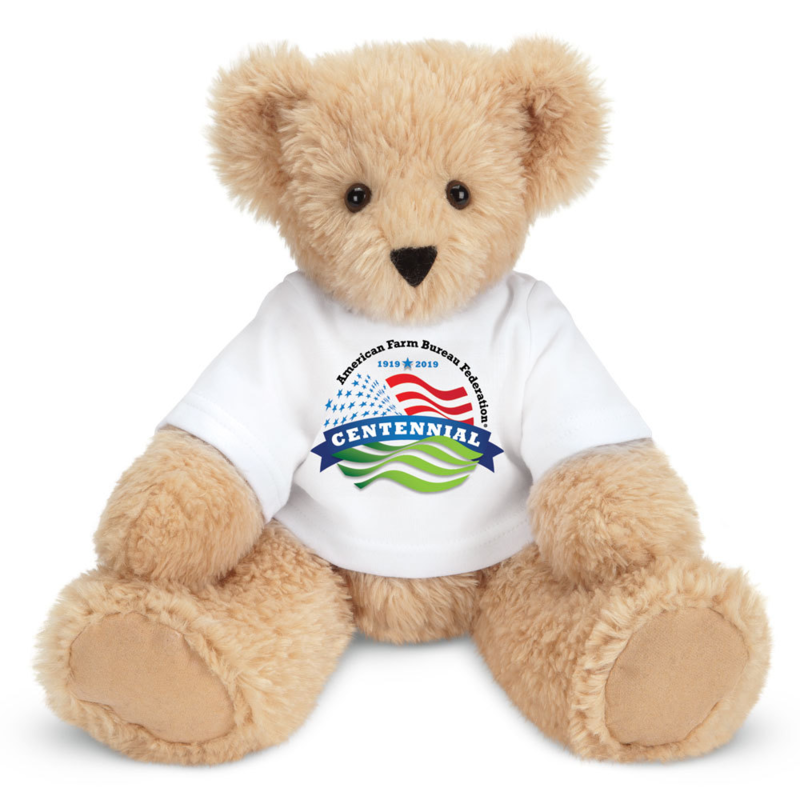 The Vermont Foundation for Agriculture and Vermont Teddy Bear have teamed up to sell these two (2) adorable bears with custom made shirts celebrating the 100th year of AFBF. 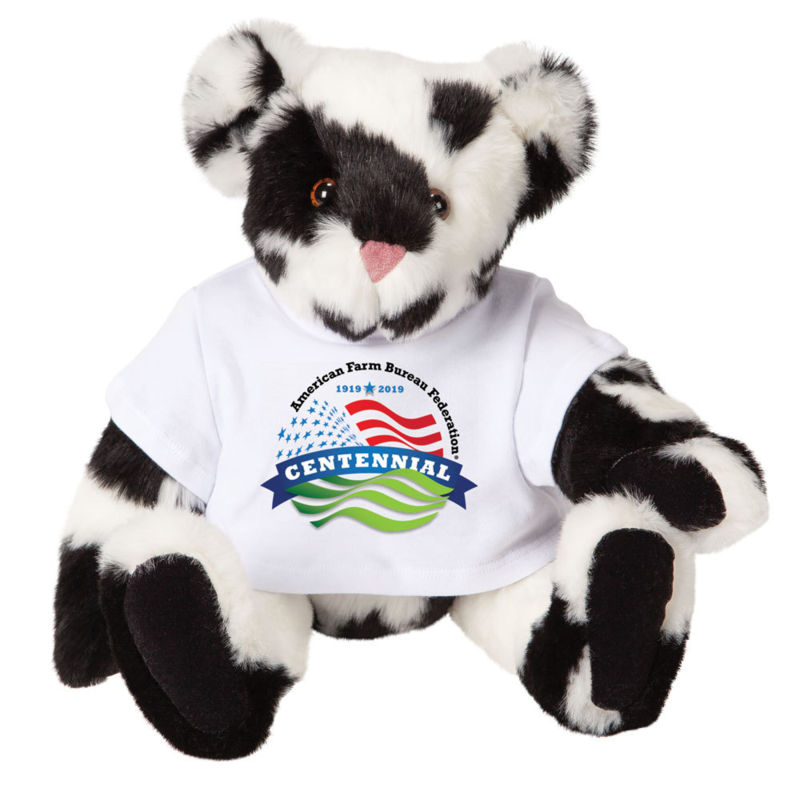 20% of the proceeds from the sale of these bears goes toward placing these books into the schools. Nominations close April 26th for dairy award. and Local Food Promotion Program (LFPP). 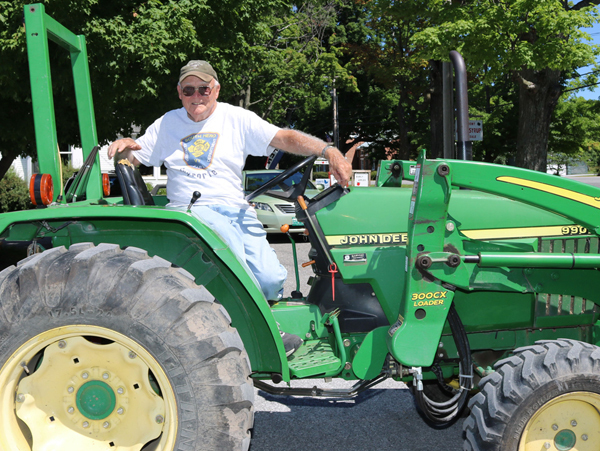 Applications for both FMPP and LFPP must be submitted through www.grants.gov by June 19.
. FMPP funds projects that develop, coordinate and expand direct producer-to-consumer markets to help increase access to and availability of locally and regionally produced agricultural products. FMPP offers two types of projects: Capacity Building and Community Development Training and Technical Assistance. Both have a three-year performance period. Funding ranges from $50,000 to $500,000. 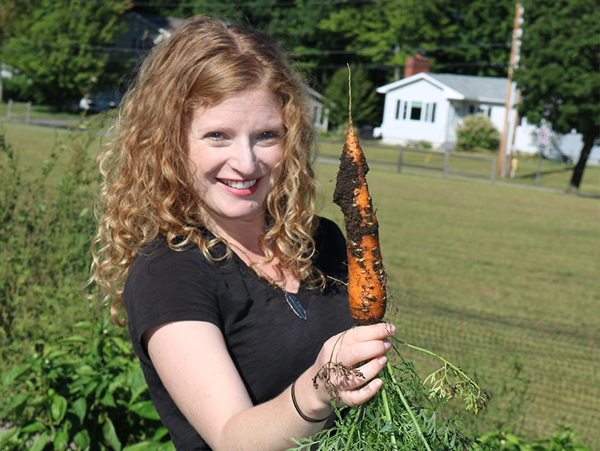 LFPP funds projects that develop, coordinate and expand local and regional food business enterprises that serve as intermediaries and help increase access to and availability of locally and regionally produced agricultural products.